Following my graduation from Lititz Christian in 2010, I began pursuing a career in the construction industry by first attending Harrisburg Area Community College to complete my general credits. After two years at HACC and an Associate’s degree in Business under my belt, my desire to continue with school diminished, but then I was presented with another great career opportunity. 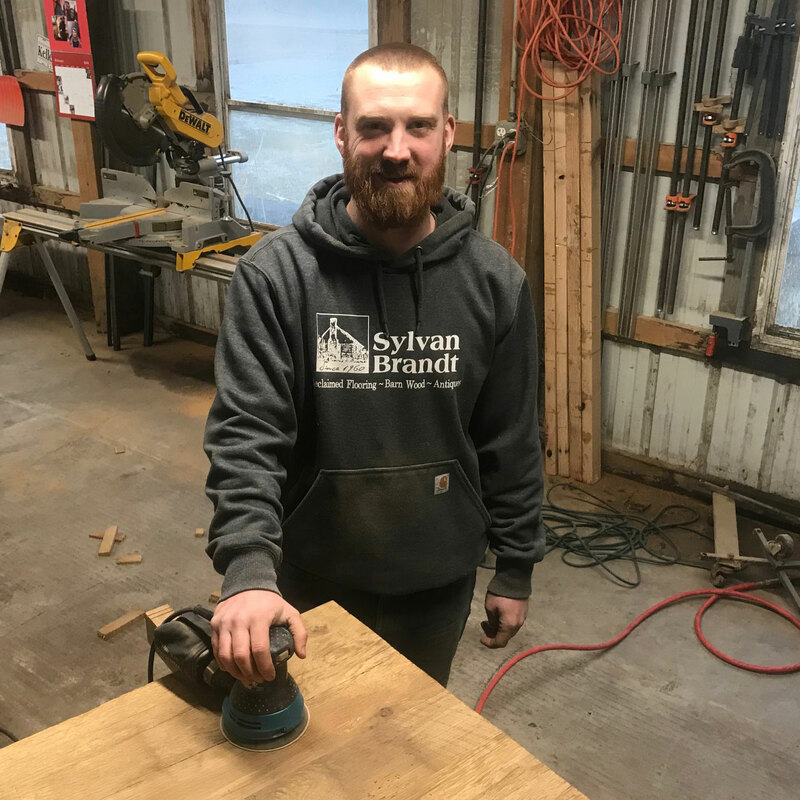 Since my junior year at Lititz Christian, I had been working at Sylvan Brandt Antique Flooring in Lititz, Pa. The opportunity arose for me to take on the role of full-time Mill Manager and I couldn’t resist. I also happened to marry the owner’s youngest daughter, whom I had met in the third grade at Lititz Christian and never stopped pursuing. 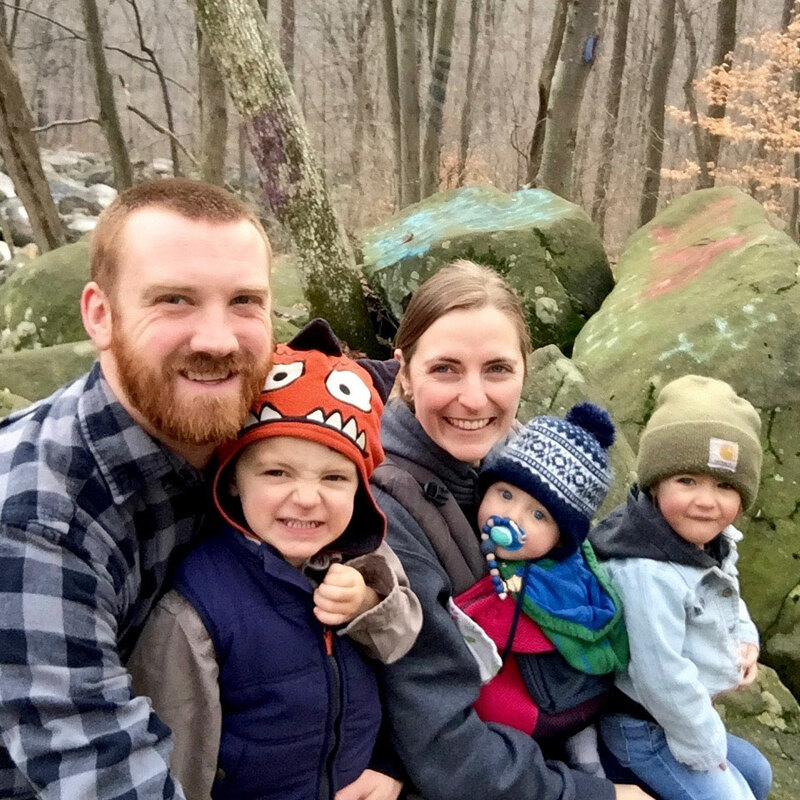 My wife, Kaddie, and I now have three adventurous kids, Charlie (3), Lydia (2), and Jedidiah (9months). We reside in East Petersburg, Pa. Kaddie no longer works at Sylvan Brandt. She teaches English to Chinese students via an online tool called VIP Kids, and loves being a stay a home, home-schooling mom.